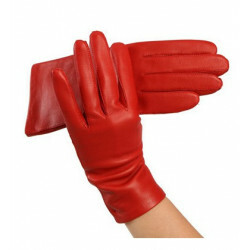 Model manufactured in our workshop and shipped within 48 hours! 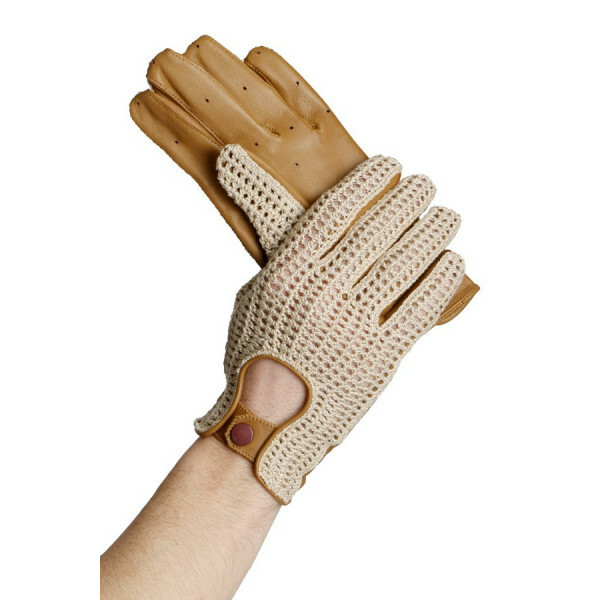 Glove driving under lambskin leather and uppers crochet cotton. 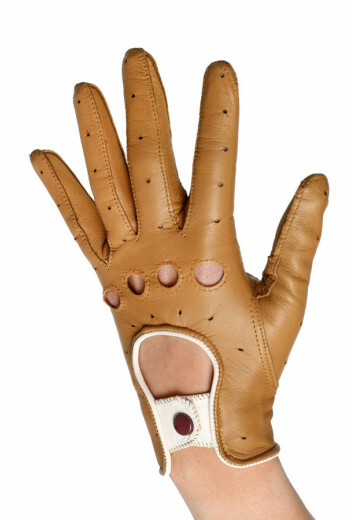 The glove is presented below and hazelnut leather beige hook on top.